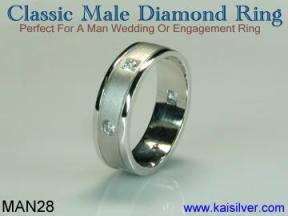 Man wedding rings have become very popular in recent times. Not very long ago, men were not very concerned about the type of wedding rings they wore. 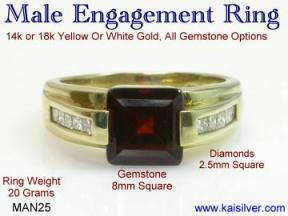 Kaisilver was the first provider of high end male jewellery and soon became the favourite choice for men's wedding rings. 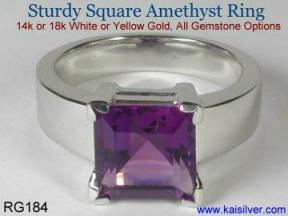 All wedding rings are custom made in 14k or 18k white or yellow gold. 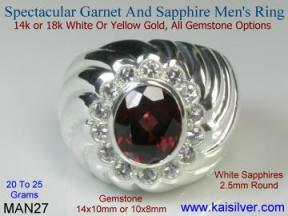 You can also select the gemstone of your choice for your man wedding ring. 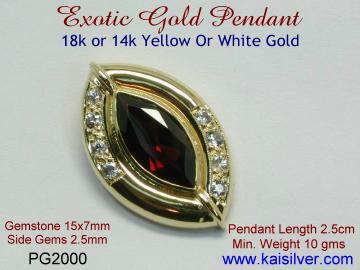 We welcome scanned images of your favourite designs for us to custom make.